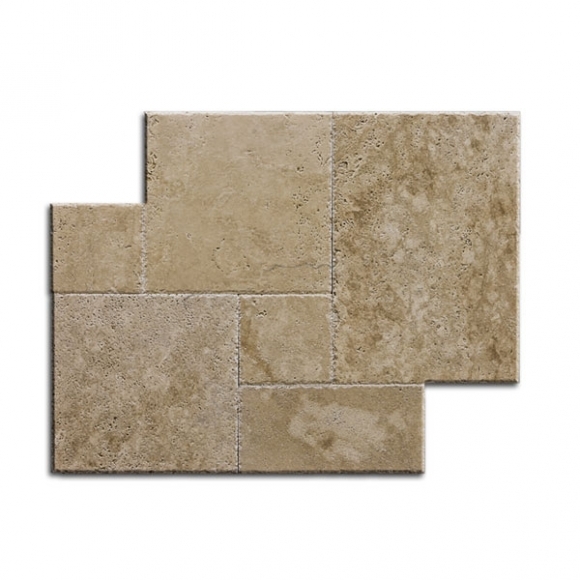 Travertine is a natural stone that has been used by civilizations across the centuries to build their beautiful mansions, buildings and monuments. For instance, the Coliseum in Rome uses travertine. 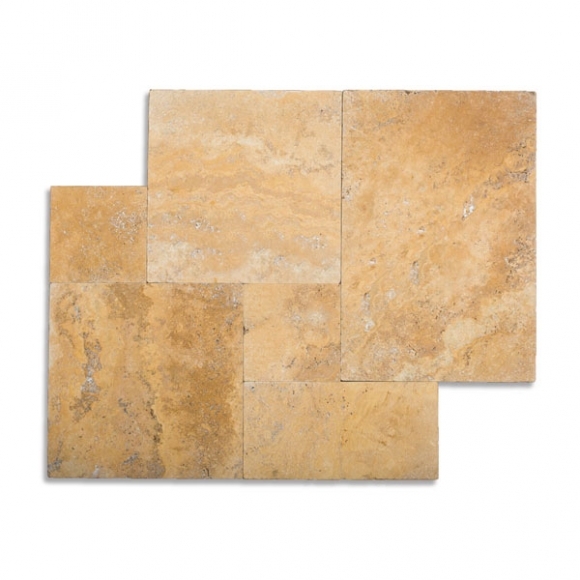 The natural variations in color in travertine that ensures no two stones are similar gives a travertine floor a unique design every time. 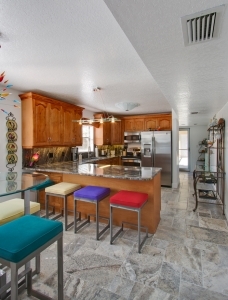 Architects and construction professionals further add character to the floor with French Pattern travertine tiles. 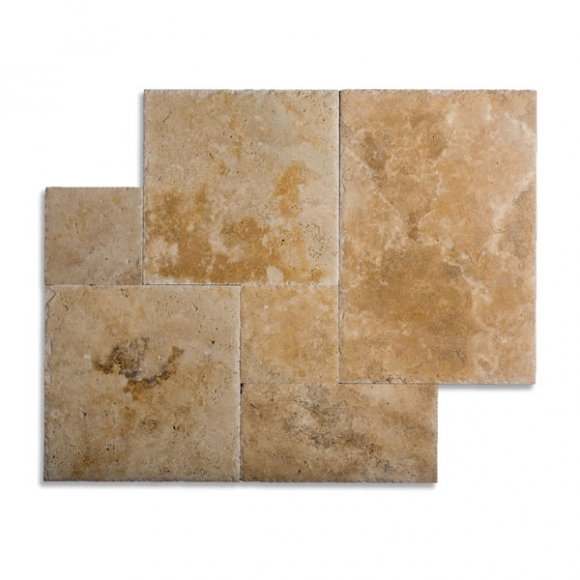 A French Pattern travertine tile is a popular flooring and wall choice as it lends a classic elegance to any place where it is used. 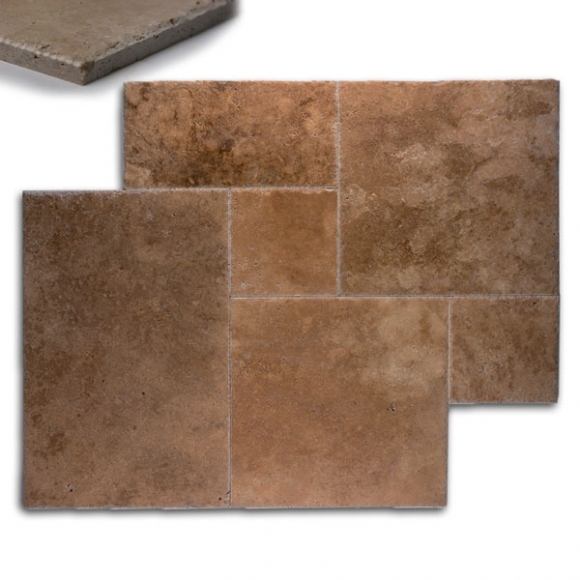 A French Pattern travertine tile is a durable material that comes in matt, polished and sheen finishes that enhance the value of any home. The unique natural beauty of a French Pattern tile transforms the ambiance of the interior areas in a home. 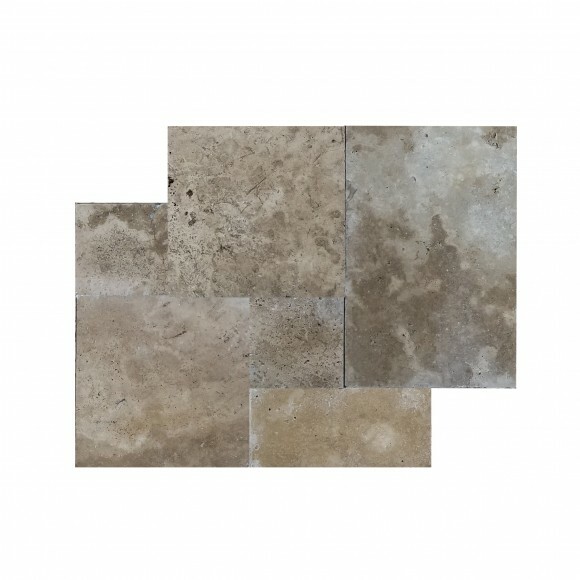 The French Pattern travertine can be used in various areas around the house from the living room and the bedrooms to the dining areas and the kitchen. These French Pattern tiles can be used to create various designs, from rustic or traditional ones to sleek or modern designs. 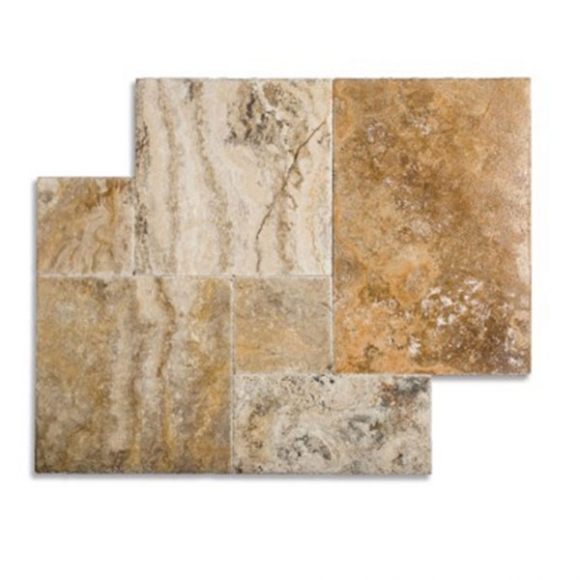 The French Pattern travertine tiles accentuate the effects of light and space in an area and add character to the room. 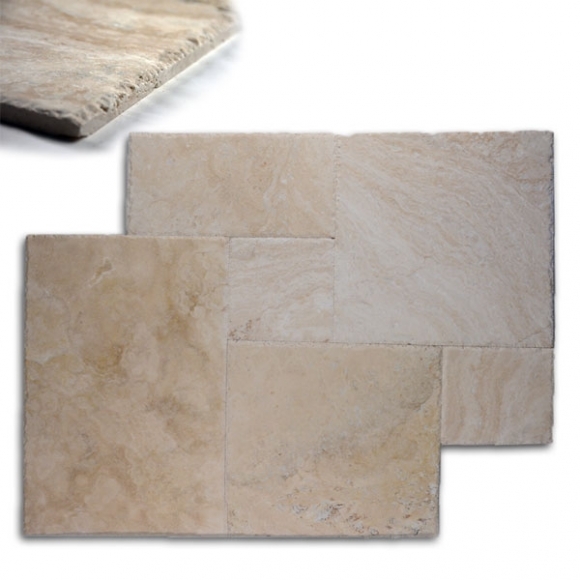 French Pattern travertine is also a great choice for any interior space in offices, hotels and other such large buildings. 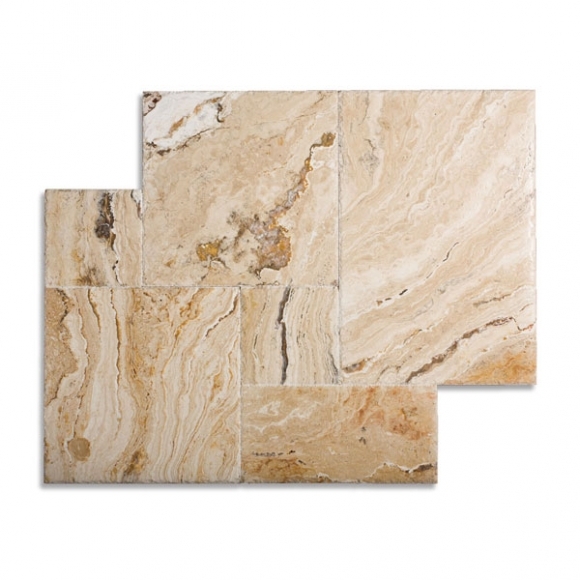 Travertine Warehouse offers a range of the most spectacular French Pattern travertine tiles to choose from. 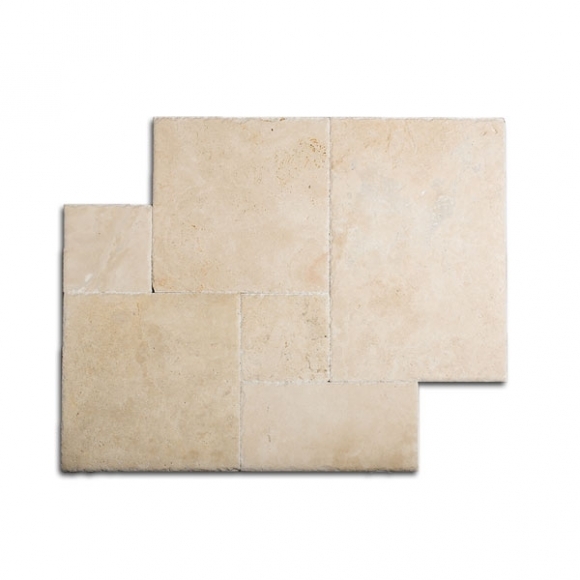 Our French Pattern tiles are a part of our larger travertine collection where we offer both tiles primarily for indoor use and pavers for exterior locations. The French Pattern tiles are generally used in indoor areas but can also be used outdoors especially near the pool. The non-slippery feature of travertine makes it the ideal material to use in wet places like areas near the pool. Our French Pattern tile range comprises of a combination of four sizes that are delivered in two bundles of multiple pieces. 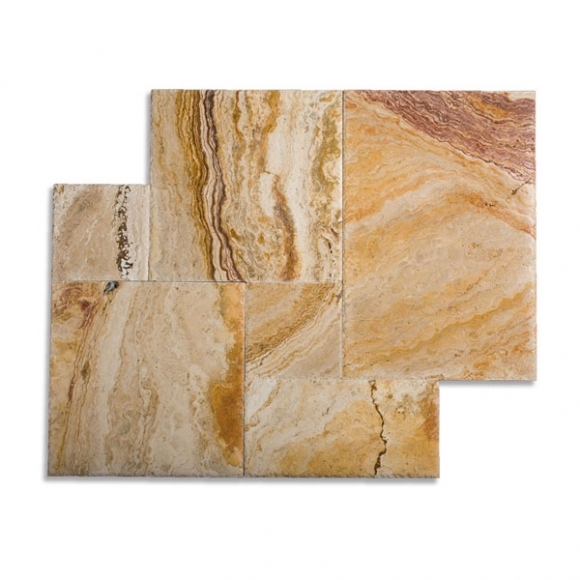 There are a total of 12 pieces in one set that covers an area of 16 sq. ft. Our French Pattern tile combination comprises of four pieces of 8” × 8” and 16” × 16” and two pieces of 8” × 16” and 16” × 24”. 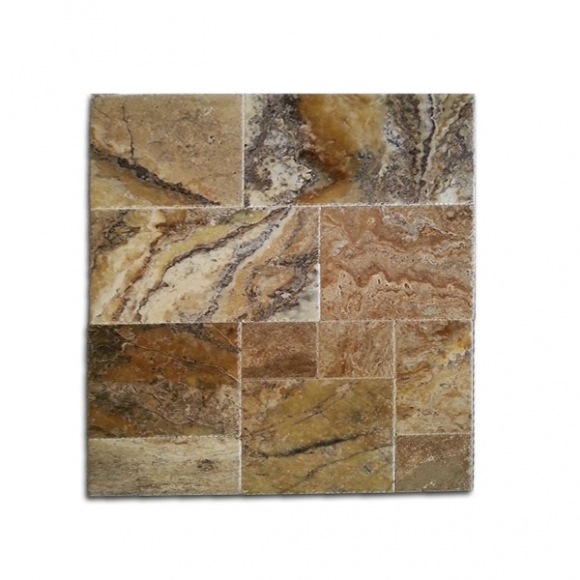 Our French Pattern travertine collection includes Autumn Blend, Country Classic, Cappuccino, Desert Gold, Onyx Antique, Roman Blend and various other varieties. 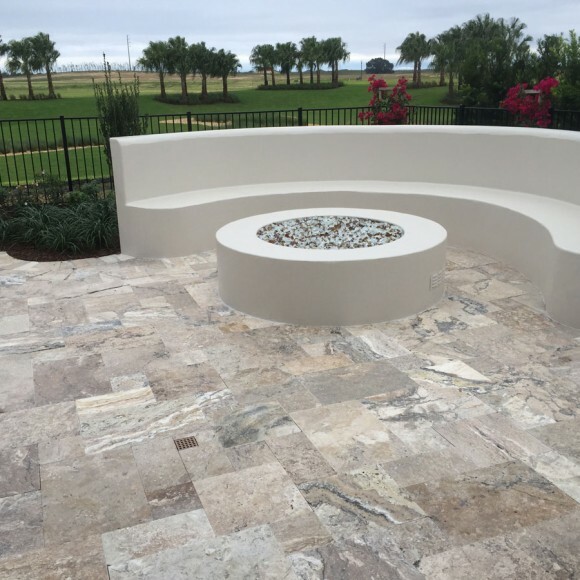 Customers can visit our site to explore the colors and shades and place requests for sample pieces that will help them decide which French Pattern travertine tiles they want to go ahead with for their homes and buildings.